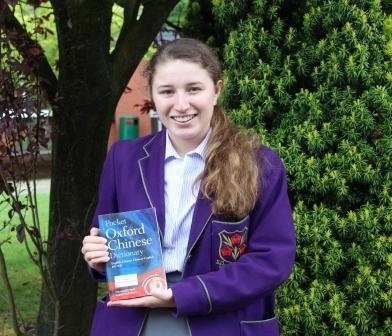 Lucy Lamoury (Year 11) has won a prestigious Mandarin competition run by UCLan, the ‘Chinese Character Flash Fiction Competition’. The competition was to write a fictional story which was 100 Chinese characters long. Lucy has won a two week scholarship to study at Beijing International Studies University which departs later this month. Whilst there, she will spend the mornings in lessons allowing for free time in the afternoon. Lucy is most looking forward to seeing the Great Wall of China. 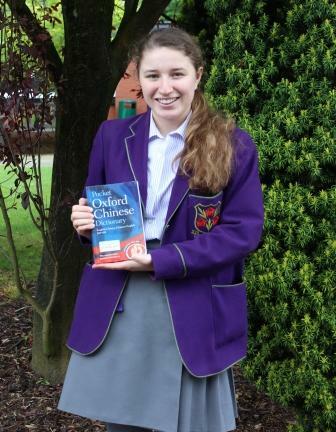 Congratulations Lucy, we look forward to hearing about your trip!